A continuation of the discussion whether a shtar (legal document) is valid if the parents refer to their adoptive child as “our son.” A child born from a single mother is considered a safek mamzer (suspicion of being born from a forbidden relationship). 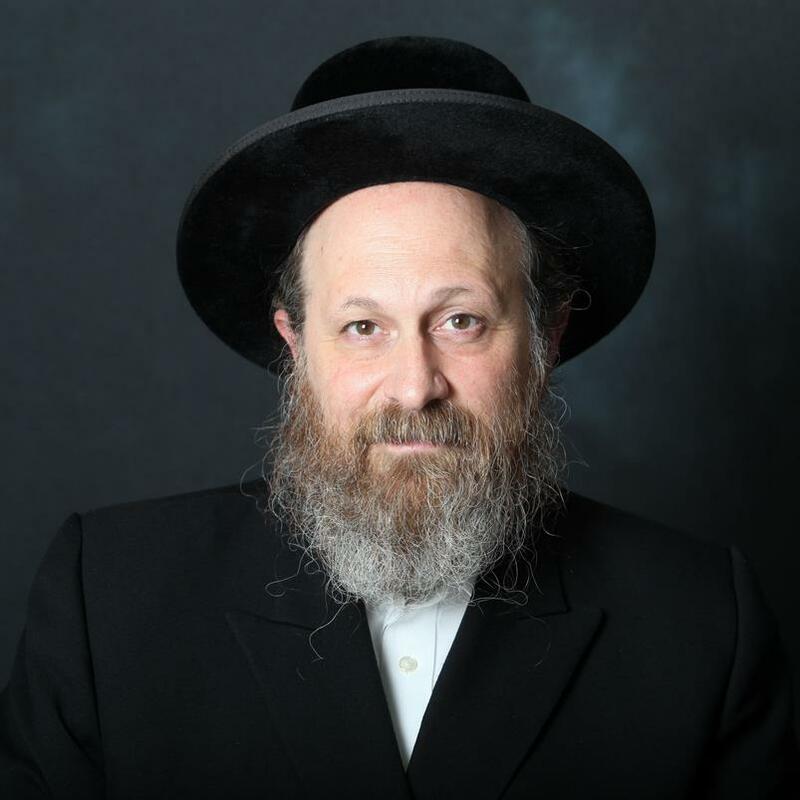 Reb Moshe’s issues with adopting a Jewish child: What if mother may have had the child throughcertain forbidden relationships? What if mother did not follow dinei nida (laws of purity)? What if we can’t track child’s parents? This shiur was converted from audio cassette. At about the 30 minute mark, a few seconds of the shiur cannot be heard as the tape switched from side A to side B.